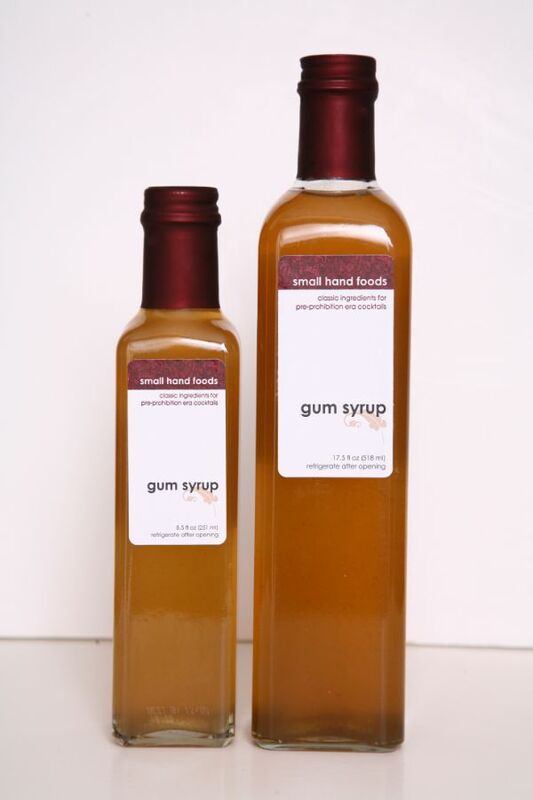 Also known by its French spelling, "gomme," gum syrup is a one-to-one sugar-to-water simple syrup with gum arabic, a resin from the Acacia tree. Gum syrup fell out of favor with bartenders because it is difficult to make, and a straight simple syrup is much easier. However, where both syrups add sweetness, gum syrup adds viscosity as well, giving a richer mouthfeel and weightier texture to cocktails. Organic cane sugar in the product gives it an amber color and a light molasses flavor. It is best used in aromatic, spirit-forward cocktails.